Report on business trip refers to the travel document and included in the package of documents, which are carefully studied by the tax authorities during audits of income tax, the unified social tax and personal income tax. It is therefore very important to properly execute all papers included in this package. Portion of the securities is the company itself, and part of, including the trip report, prepared by the traveler. Together with the order of assignment and travel card, the employee must get your hands on a utility job, made in unified form T-10A. In the service task must be specified the purpose of the trip, as well as its duration and the place or places where the employee goes. The purpose of the trip and the tasks that must be completed in its course, it is necessary to describe so that during the subsequent inspections, no one had any doubt of the necessity of production and the nature of the trip. Duty assignment and is signed by the head of Department and appointed by the Director. The second part of the form T-10A is divided into two columns. The first lists the contents of the task (purpose) of the trip, the second a short report on the assignment. In that case, if no problems arise, it is sufficient after each item write the word "Done" and after the words "Employee", enter your surname, initials and put the date. In that case, if the job was connected with certain difficulties, or it was not executed in some parts, it is necessary to give a more complete report and to specify the objective reasons that prevented the performance of official job on the trip. In this case, spaces left for the report in the unified form T-10, may not be enough, and the Annex to the report can be written on a separate sheet. Failure to comply with the unified form of the report is not classified as a violation of the rules of accounting and is not a violation of tax laws. In the Annex to the report list those points of duty which were not implemented or partially implemented. For each item indicate the reasons that prevented its implementation. If it happened for reasons beyond the employee's reasons and circumstances and they are recognized as valid, the company is obliged to reimburse to the employee all travel expenses. As shown by the judicial practice, the failure of the task on a business trip is no reason to not to include travel expenses in the tax cost. The only requirement is that the trip was more a production nature. Businesses and organizations send their employees on business trips for different purposes. 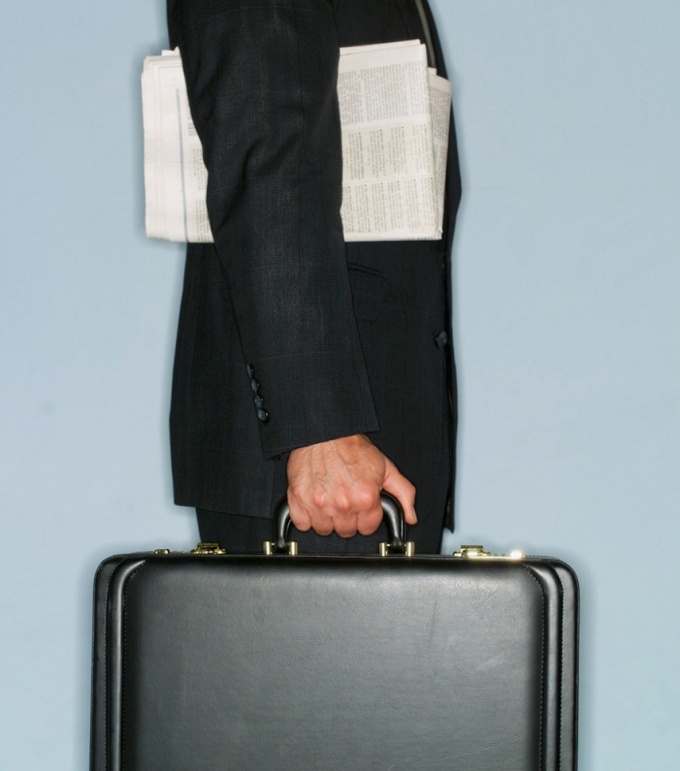 The employee must report to the organization on the implementation of the work entrusted to him in a business trip. For the direction of the employee in business trip, you must fill out the standardized form, report about business trip the employee makes in the same form. Copy the link http://www.bizneshaus.ru/dok/form/T_10a.xls and paste into your Internet browser, go to it. Save the document in a convenient place on your personal computer. Enter the form name of your organization. Specify the document number and the date of preparation. Enter the code of the enterprise in accordance with the national classification of enterprises and organizations. Write your surname, name and patronymic of the employee sent on a business trip. Specify the personnel number of an employee of your organization. Enter in the appropriate field of the structural unit of the enterprise in which the employees work. Select the Position (profession, specialty)", typing a post sent to a business trip. Enter the destination of the trip, country, city, name of organization, where the employee. Enter the start date of travel and date of graduation. Specify the total number of calendar days of the employee in business trip and number of days, not counting time spent in transit. Enter the name of the organization that will pay all future costs for an employee on a business trip, for example, hotel accommodation, travel, etc. The basis for payment of expenses of the employee sent on a business trip, will serve as tickets, receipts of hotel etc. In the column "Content of the job (goal)" describe the purpose of departure of the employee on a business trip. Your signature, printed name, position of the write head of structural unit that employs the employee sent on a business trip, and a Director of the company. After returning from a business trip, the employee makes a brief report about the trip and enter it in the appropriate field. The worker puts his signature. Head of Department writes a report on the execution of the job, puts his signature with decryption.